Dr. Zabkowicz and his dental staff specialize in personalized dental care for the whole family. It is our goal to educate and accommodate you with your dental needs while providing personal attention at the same time. We will try our hardest to make your smile the best it can be. Adults and children of all ages are always welcome. ​ with our friendly and caring staff. ​Feel free to contact our friendly staff to schedule an appointment, or inquire about our services. "Dr. John Zabkowicz has been my dentist for over thirty years. 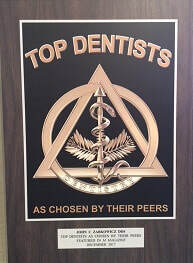 He has always been very professional and attentive and I am extremely satisfied with the excelled dental work I have received over the years from him and his staff. 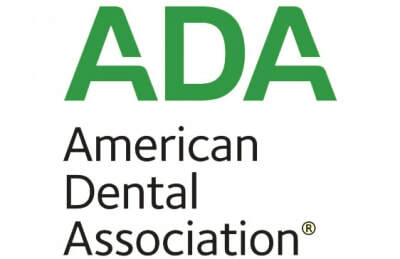 I would recommend his dental services without hesitation." -Paul S.
"Dr. Zabkowicz has been my dentist since I moved here [Milwaukee] three years ago. He just remodeled inside too with all new equipment. Hygienists are all very nice!" -Molly L.
" I always feel comfortable when I visit Dr. John Zabkowicz for my dental work. Dr. Zabkowicz always has performed solid, professional work; and his staff are always friendly and welcoming. I would highly recommend Zabkowicz Dental to ." - Ken K.